What a fantastic response we have had to this year’s competition. We’ve has over one hundred entries in the different categories, the best response we have had for a number of years, and some really great stories have been told in the supporting information. Judging is taking place this week with the results announced at our One Day Conference in Birmingham on Thursday 31st January. 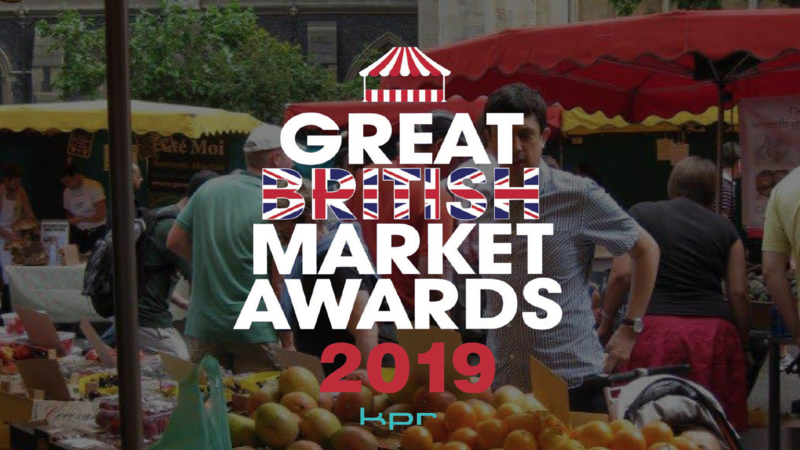 Our thanks go to KPR Midlink who have sponsored the competition and StoreCheckers who have undertaken the judging of the top ten entries in the Britain’s Favourite Market Competition.